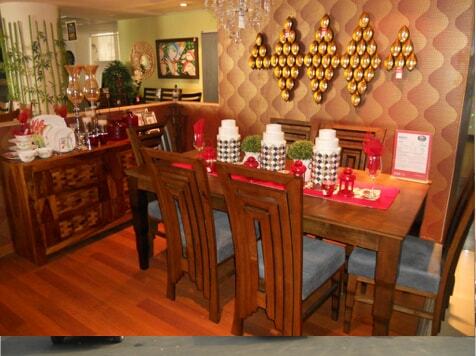 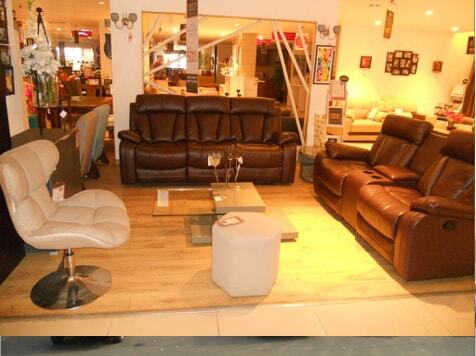 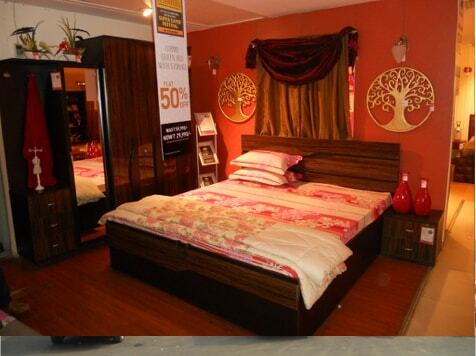 Have you been planning on going furniture shopping in Jaipur recently? 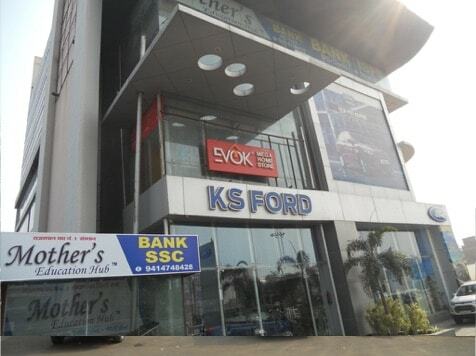 Wait no more and head straight to Tonk Road, Jaipur to get your hands on the best of furniture for your dream home only at the Evok store. 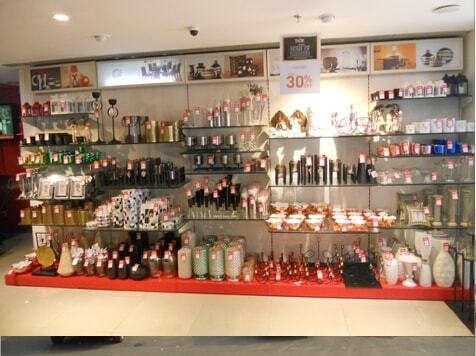 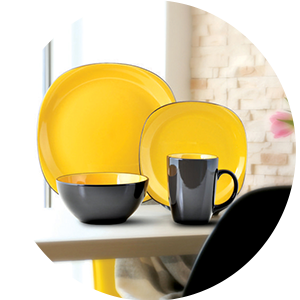 Spread across an area of 8,118 sq ft, the store has over 15000 products on display so that you never run out of choices! 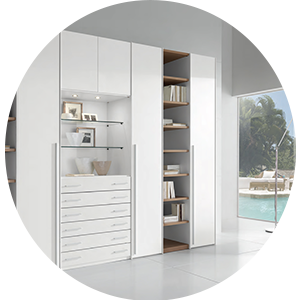 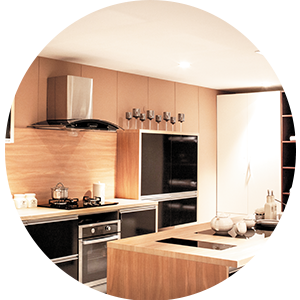 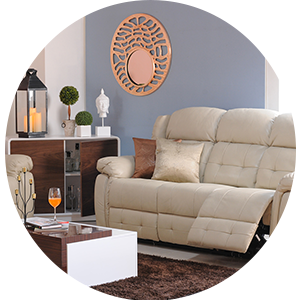 So whether you are looking for bedroom furniture, living room furniture, bar furniture, dining room furniture, storage units or decor products, you can be sure to find it all on the Evok showroom. 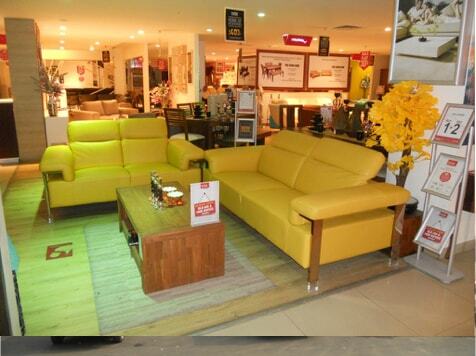 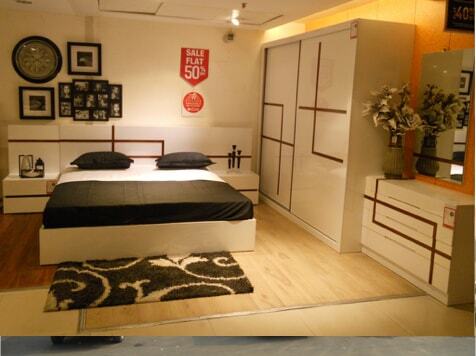 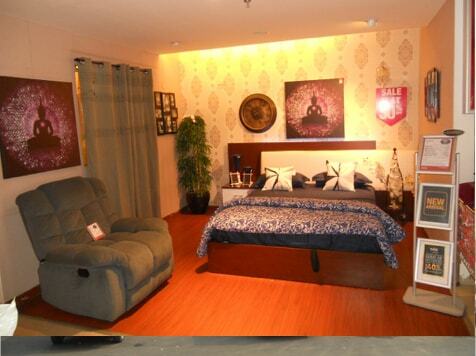 Just a 10-minute drive from the airport will lead you to the outlet that is bound to satisfy all your furnishing needs. 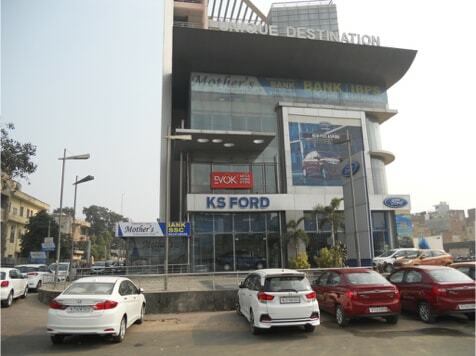 Mr. Satyendra Singh, the store manager will be happy to guide you through the process and make you a part of the 10,000 + happy customers' family. 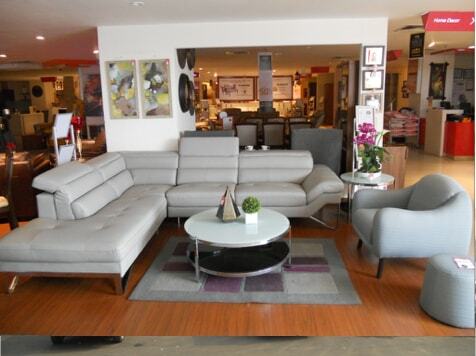 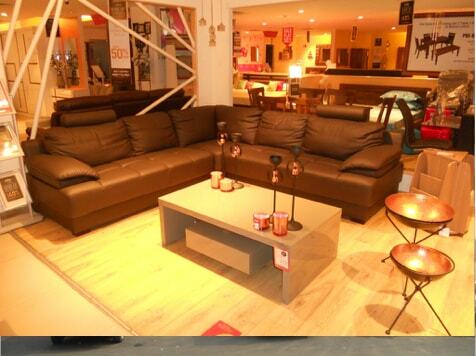 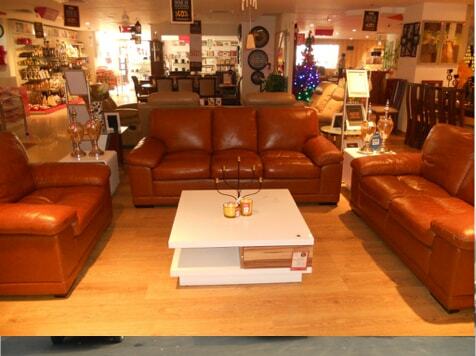 So hurry, pick out the best pieces of furniture for your home and transform your living experience for the better!